Bar-Bistro, Cafe, Pub with most famous world beers available in Wuhan. Warm and friendly place with lake view garden terrace. Good music from Blues, over pop till rock and everything that improves your mood. Located beside the North-West lake [Xi-Bei Hu] in Wuhan, Hankou, XiBeiHu Lu 8-8, Wan Hao Guo Ji. 5 minutes walking distance from JinJiang Hotel. 5 minutes walking distance from Novotel. 5-10 minutes taxi distance from Shangri-la, New-World, Ramada (Hankou), Azia Hotels. For further informations please contact Brussels Beer Garden. Charity Football Team. Brussels is also working with charity, raise money and awareness Hubei AIDS Orphans Education Charity. 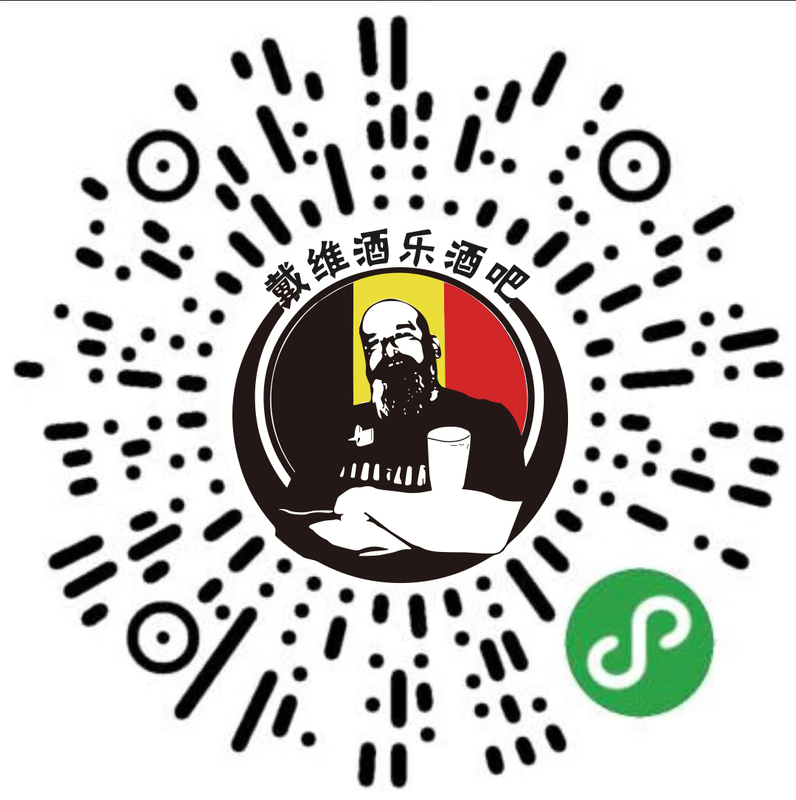 Read more about the man behind the iconic beard, stirring up Wuhan with his fantastic twin-bars and AIDS Charity events.